Woodco’s large multi-fuel boiler, by Danish Biomass Boiler manufacturing giant Justsen Energiteknik is available in 1MW – 5MW models. The ARGUS Flex Multifuel Biomass Boiler by Woodco and Justsen Energiteknik A/S range can burn virgin timber fuel and also Grades A and B waste wood, and is fully compliant with UK Renewable Heat Incentive (RHI) eligibility requirements. The Justsen WID-compliant boiler, which is also available from Woodco, can now also burn Grades C and D waste wood in a safe and legal manner. 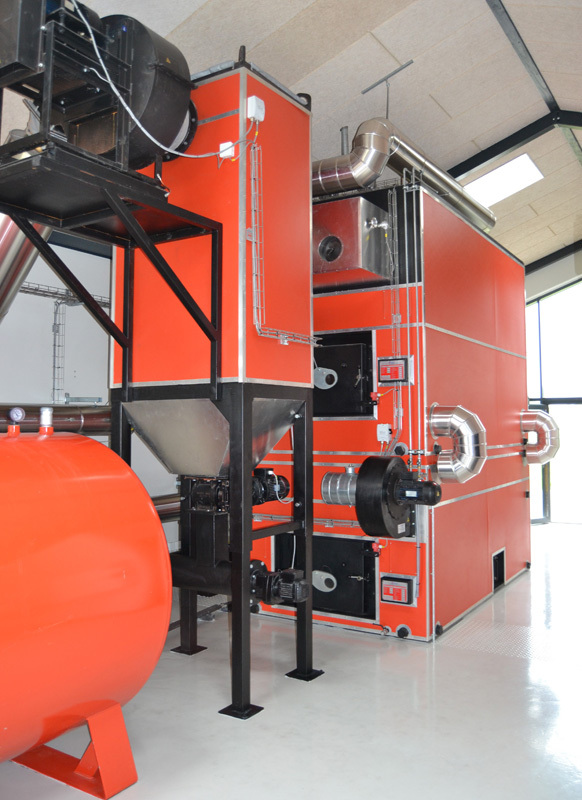 Woodco’s Justsen range of Biomass Boiler systems have a number of unique characteristics that sets them apart from the rest.